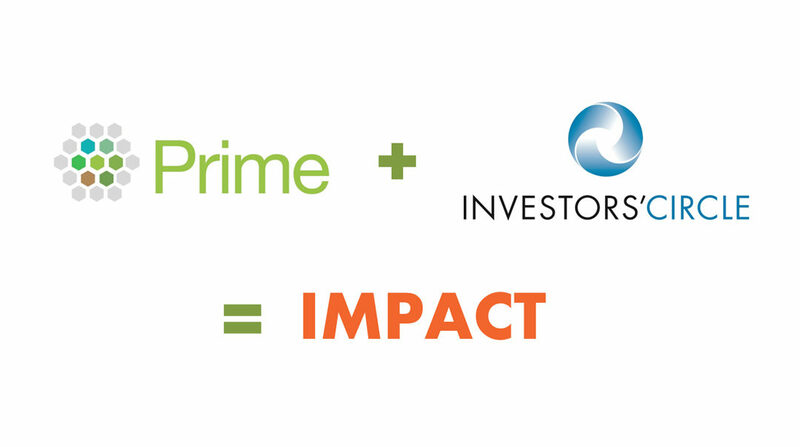 ConnectDER’s scored support from two terrific groups of people dedicated to advancing socially and environmentally sustainable endeavors: the PRIME Coalition and Investors’ Circle. With their help, we’ve closed our $1.1M Series A funding round and are now positioned for some very exciting things in 2017. We’re honored and humbled to have been selected by these prestigious, socially-driven organizations and will endeavor live up to the vote of confidence they’ve placed in us and our mission. Now back to work. We have tons of it to do. And we’re stoked.